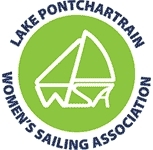 The New Orleans Yacht Club was founded in 1949 and is dedicated to further the sport of Yacht racing, marine safety and seamanship. Located in New Orleans’ historic West End overlooking the marinas and Lake Pontchartrain, NOYC has over the course of its 60 year history counted among its membership many national, international, and Olympic champions and today is represented by many more. Having won 10 GYA Challenge Cups alone, NOYC is a well respected club that is known for its casual, if not laid-back attitude and friendly atmosphere. With direct access to Lake Pontchartrain, NOYC is ideally located to meet the needs of everyone interested in boating. NOYC is one of the largest clubs in the Gulf Yachting Association. 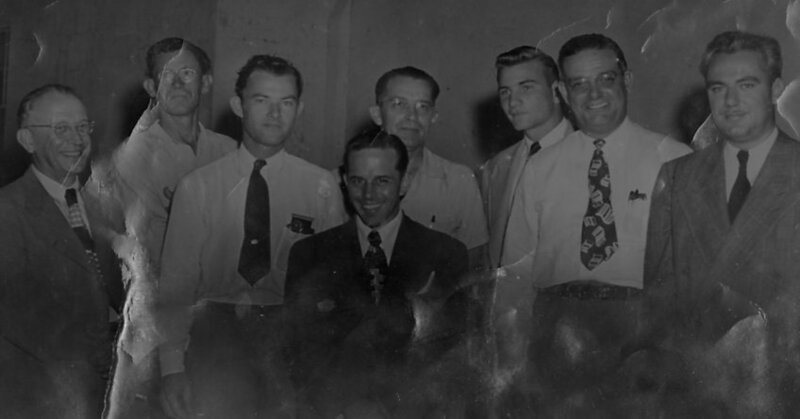 It has a proud history of distinguished sailors and boating enthusiasts that is second to none. As a private club, the membership is “open” to anyone who meets a few basic minimum requirements: sponsorship by a member in good standing, and the ability to meet the financial obligations that occur with the membership. As a member of NOYC there are numerous advantages that can be enjoyed. It might be our location, next to the Municipal Yacht Harbor Master’s office, that brings them in, but it is the friendly atmosphere that keeps them coming back. We get a lot of visitors. Some are from neighboring GYA yacht clubs while others are just seeking a friendly port after a long journey at sea. Either way they all seem to feel at home, and we’ve made a lot of friends from around the world that way. 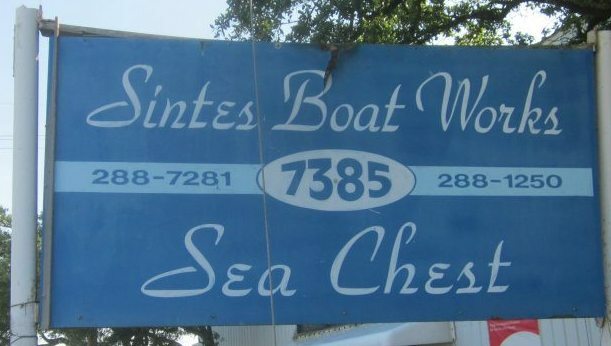 So if you’re ducking in for boat repairs at the many nearby boat yards, or New Orleans is a scheduled port of call, come on in, have a drink, enjoy the atmosphere, make a few friends, and exchange a burgee. You’re always welcome here. An important element of belonging to NOYC is the friendships that evolve. There’s a natural attraction that takes place with people and boats. Whether it’s a friendly round of drinks in the beautiful bar, a delightful pot luck dinner overlooking the lights in the harbor, or an enlightening discussion about starboard tack. Membership has many advantages. NOYC is a volunteer driven organization governed by Flag officers and Board of Directors, elected annually by the membership. Bylaws provide for the basic operating standards and rules for the membership. Thirteen standing committees are the heart and soul of the yacht club, giving the members the opportunity to become involved in the multitude of activities and services NOYC provides year round.